For as far back as I can remember, I have always enjoyed being a leader. 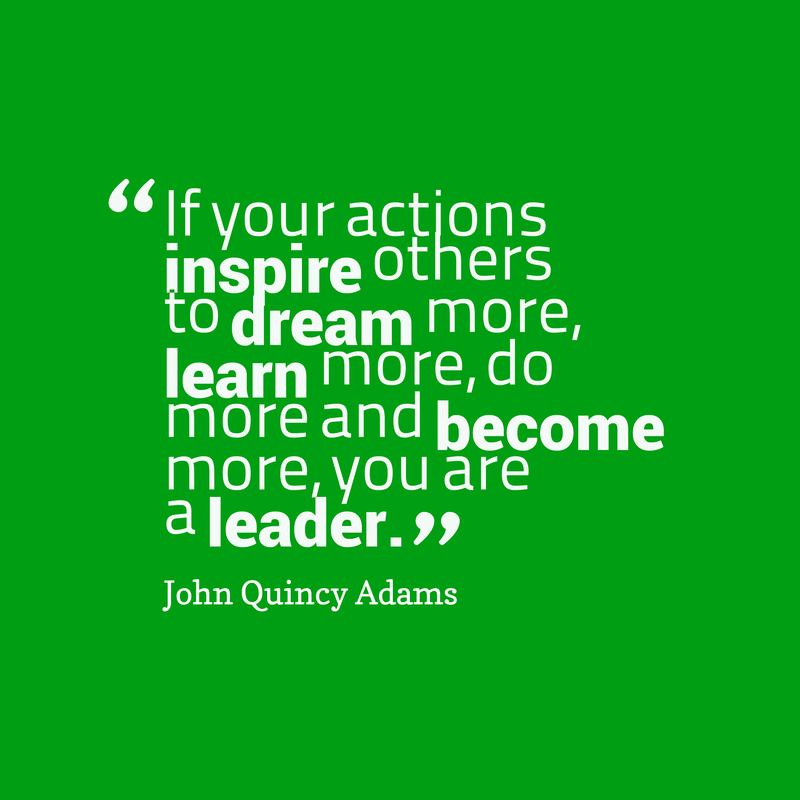 Whether it is was being the Line Leader in my Kindergarten class, a member of the Student Council during my High School years, or my most current roles while volunteering with the Junior League of Long Beach, I have always gravitated toward leadership and personal development. I love working with logistics, being creative, making decisions, and mentoring others, so it’s no surprise I always seems to find my way to projects and programs that provide me with opportunities to lead. However, being a leader sometimes came with great stress and doubt. 1. Stress for you – When you take-on most of the project or a job alone, you overextend yourself, leaving room for error, burn-out, and stress. It’s a bummer when you find yourself stressing and dreading something you were once very passionate about—especially when it’s volunteer work. 2. Others suffer – When you are the one taking the bulk of the work, the other members of your group suffer, because they do not get the full experience. Sometimes you may consider group members to be “slackers,” but more often, they are just as motivated as you, but may not feel comfortable speaking up, or confident in taking on certain tasks. As an effective leader, you must be sure everyone in the group is represented, empowered, and have a meaningful experience. In a classroom setting, you may assume a “slacker” in the group doesn’t care, but, maybe all that person needs is someone to have confidence in his/her skills, and to be challenged in a healthy manner–and that’s YOUR job, Leader! What’s was so scary about delegating? For me, it’s all about control. I am a tad bit of a “control freak” and worry about the way a task might get done. I even do this at home with my husband, when it comes to taking care of our toddler. I hover and do most of the work, while he is offering to take the baby off my hands so I can relax or get things done. Rather than thanking him, and leaving him with some information about baby’s schedule, I overextend myself prepping meals, setting out clothes, etc.—just to ensure it gets done my way. This does not empower my husband at all. Instead, it undermines him, and creates more work for ME. What steps can I take to delegate effectively? Take the time to outline the project at hand, and consider each member of the group. What are each members’ strengths? What have group members expressed interest in doing? From there, assign roles, and announce assignments to the entire group, that way everyone is on the same page. My suggestion is to be somewhat flexible with assigned tasks, and make sure everyone is comfortable with his/her roll. If there are issues, go ahead and discuss other options as a group, and find a diplomatic way to work through the assignments. Remember to encourage your group members, and explain why you assigned the tasks in the manner you assigned them. I can speak from experience that it’s always nice to be recognized for strengths—especially for strengths I never knew I had! As tough as it may be to watch a task fail or become neglected (as they sometimes do), it is important to provide the task-owner the opportunity to rectify the situation on their own, while lending your support. It is not your job, as Leader, to fix the situation, rather it is your job to assist the group member in fixing the situation. I have many years of delegation practice ahead of me. I not only strive to delegate professionally, but in my daily life. I truly believe that perfecting this skill will lead to harmony and balance in the project and among the group members, making the experience truly enjoyable and meaningful. Isn’t that what it’s all about? This entry was posted in Leadership and tagged #JLLB, #leadership, #theconfidencepost. Bookmark the permalink. I believe that is among the most vutal info for me.